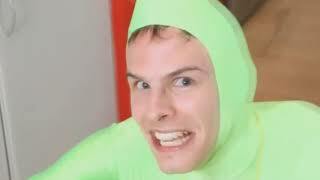 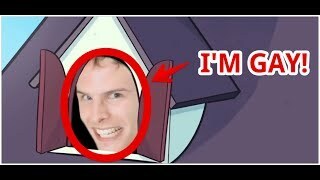 the original: https://www.youtube.com/watch?v=CAb_bCtKuXg Im gay: https://www.youtube.com/user/iDubbbzTV. 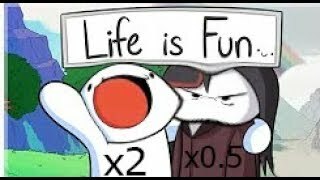 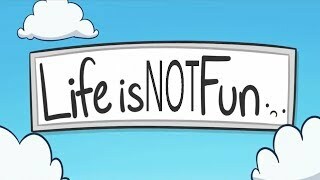 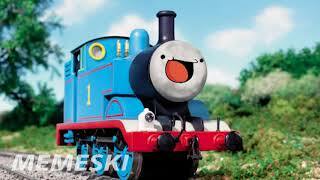 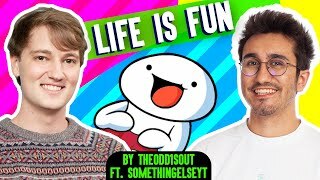 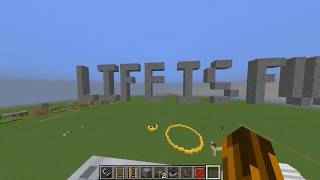 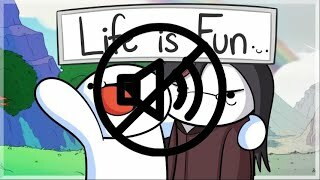 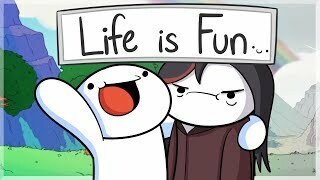 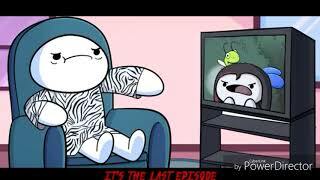 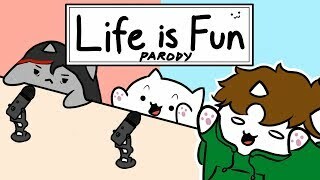 This song belongs to theodd1sout and boyinaband. 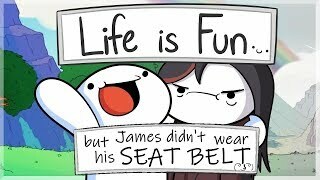 subscribe to me James: https://www.youtube.com/channel/UCo8bcnLyZH8tBIH9V1mLgqQ Dave: https://www.youtube.com/user/wwwboyinabandcom.